CPAP tubing provides the necessary pathway to deliver forced air from the CPAP machine to a patient's mask. 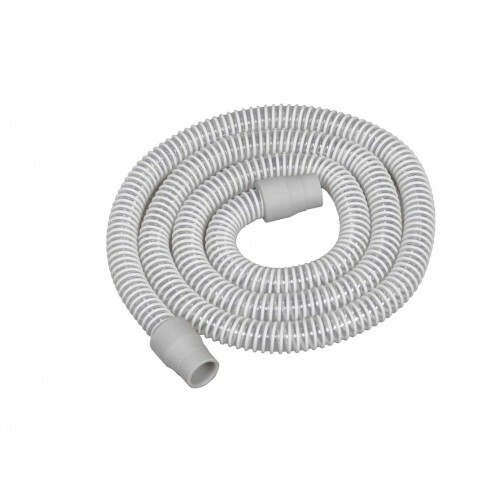 The Economy CPAP Tubing, by Drive Medical, is a good choice for CPAP users who want a flexible, durable hose that is also affordable. The Economy CPAP Tubing is a generous length at six feet. It is ribbed for flexibility so as to allow the user better maneuverability for their head and body without risk of air leak at the connection points. The durable plastic is made to be reused many times over and will fit any CPAP mask and machine -- good for replacing the old existing, worn out tube without worry about size. All CPAP accessories like tubes and masks are made to work together, and are all universally sized. 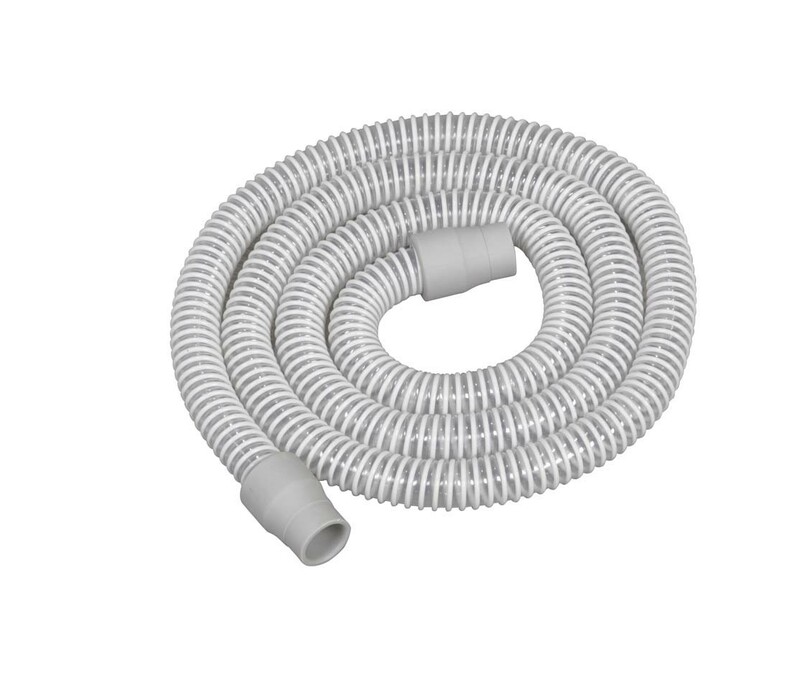 The Economy CPAP Tubing is easy to clean. It is a good policy to simply run some warm water through the tube with a bit of mild soap once in a while and to wipe down the tube ends with a clean rag. The tube can them be rinsed and hung out to dry.